Over the years, it has been black or white for me! White came in a little bit late and I thought I was the cool one for owning one from Creative. 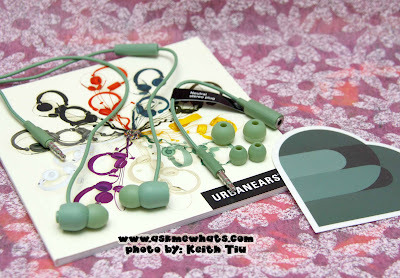 Recently, the brand Urbanears came up with colorful headphones and earphones and I find them super cute and unique! Check out other yummy colors HERE. 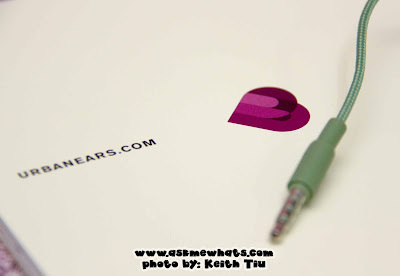 I've tested and tried a lot of earphones, most of them comes with size adjustable S, M and L sleeves for a perfect fit. 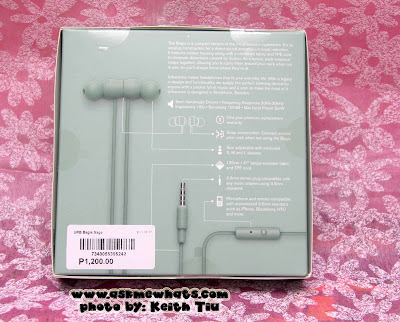 3.5mm stereo plug compatible with any music players using 3.5mm standard. Microphone and remote compatible with unprotected 3.5mm standard such as iPhone, Blackberry, HTC and more. What makes Urbanears Bagis unique is the ability of the earpiece to be snapped together, allowing you to carry it around the next like a headphone!!! These are just my initial review upon checking out the new Bagis. The Urbanears Bagis costs Php1,200 (approx $27.90) available in Digital Walker, Digital Hub, and Power Mac Center stores nationwide. 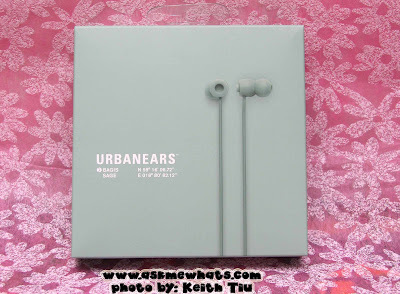 Would you go for Urbanears Bagis? What's the unique feature that makes you want it? 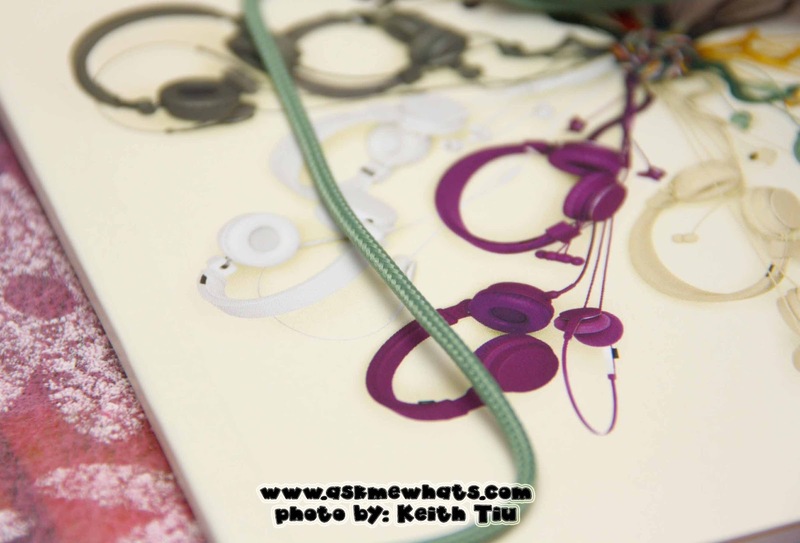 Aside from the color choices, it's the ability to snap and the tangle-free cord for me!